Theresa has over 25 years of lending experience. She enjoys working with applicants and being able to make a difference in their lives. She has a comprehensive knowledge of mortgage financing options, which is an invaluable asset. Helping others is a theme in Theresa’s life. In addition to spending time with her family, she volunteers for a number of organizations, including Tri Kappa, the Rush County Community Foundation Scholarship Committee, and St. Mary Church. 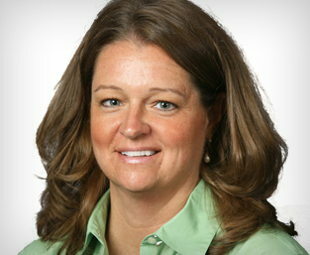 If you’re in the Rushville area and need mortgage information, get in touch with Theresa, and she’ll be happy to help!